Once a SCAD has been diagnosed there are a number of treatments available, depending on the severity of the SCAD event and heart damage. Surgical intervention, such as inserting stents, or coronary artery bypass surgery. Conservative management with medication such as aspirin, statins, blood pressure pills and beta blockers. 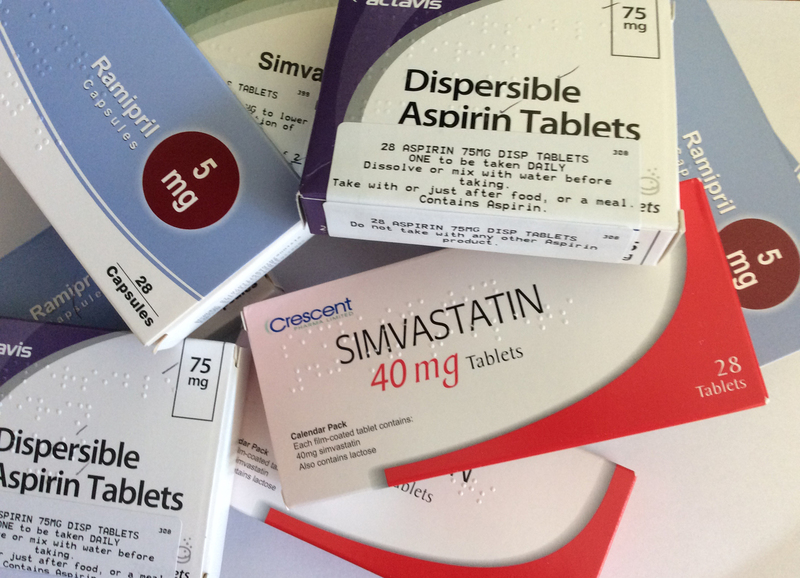 Current research suggests it’s not necessarily appropriate for SCAD patients to be prescribed medication given to those who have had heart attacks caused by plaque/high cholesterol. IMPORTANT NOTE: If you are considering changing or stopping medication it is important to discuss with your GP or cardiologist.